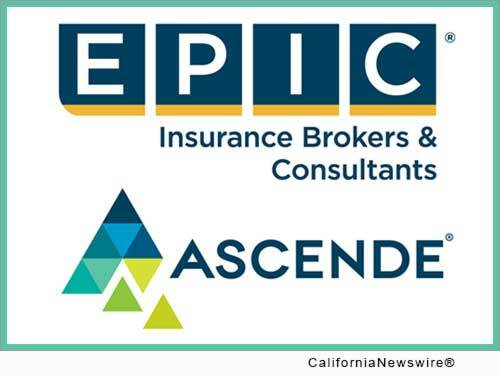 SAN FRANCISCO, Calif. /California Newswire/ — For the third time in a row, Ascende Wealth Advisers, Inc. (AWAI) has been named one of PLANADVISER'S Top 100 Adviser Teams in America. Nominated by several clients, vendors and peers, AWAI now qualifies for the PLANSPONSOR Retirement Plan Adviser Team of the Year award – a prestigious recognition the team almost brought home in 2014 when placing as a finalist just three years into AWAI's existence. "It's an incredible honor to be nominated three years in a row. It really is a testament to how hard this team works," said Rob Massa, Ascende – an EPIC Company Retirement Director. "It's a wonderful achievement to have our clients nominate us, but it also justifies everything we've been working toward the last three years-talking about fiduciary best practices and creating solutions that lead to participants' success." Rob Massa and his team will be recognized at the PLANSPONSOR/PLANADVISER Awards for Excellence in New York on March 31, 2016. This is an annual networking event celebrating the country's top plan sponsors, retirement plan advisers and industry providers. "We are very pleased with the well-deserved recognition that Rob and his team have received and we are looking forward to growing our retirement advisory practice at EPIC with them," said Chris Duncan, Chief Growth Officer for EPIC.